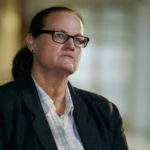 RIKERS: AN AMERICAN JAIL – From Bill Moyers and a team of producers that includes Judy Doctoroff, Marc Levin, Mark Benjamin and Rolake Bamgbose, comes the first film to focus exclusively on former detainees who were held at Rikers Island. 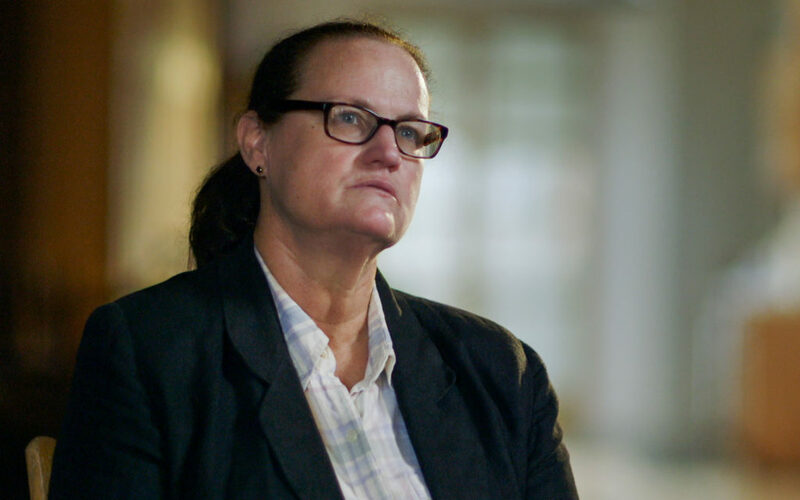 Their searing testimonials about the deep-seated culture of systemic violence and corruption that has plagued the notorious NYC jail for decades add a powerful authentic voice to investigative journalism that has reported on violence and abuses at the jail. 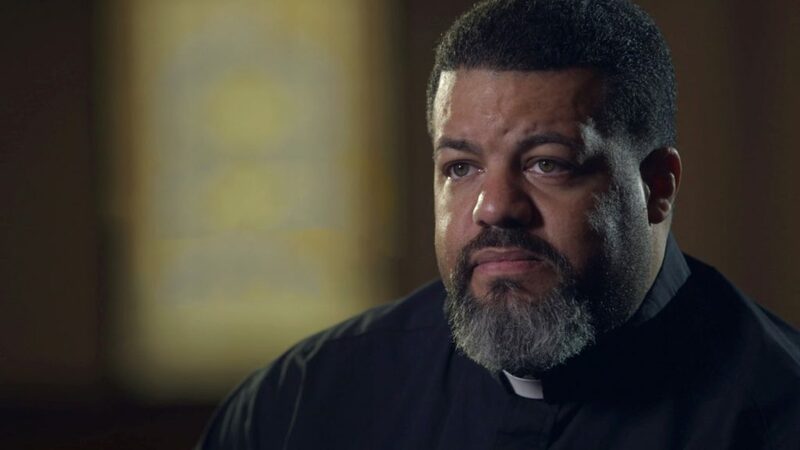 Exploring issues that are all too common at jails across America, the film opens a window on the human toll of mass incarceration. 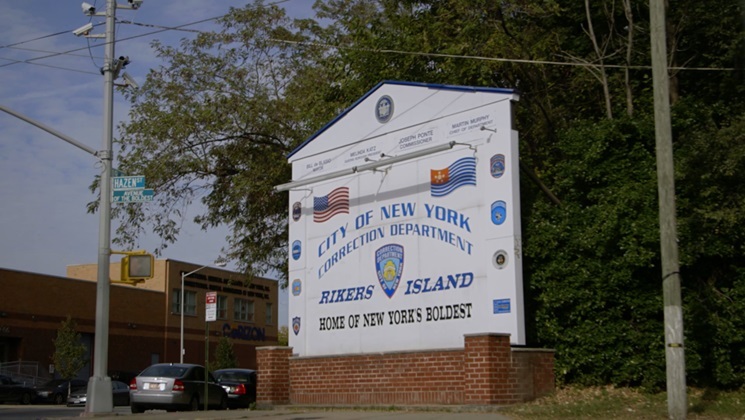 RIKERS premiered at the DOC NYC Film Festival and on Thirteen/WNET in November, 2016. 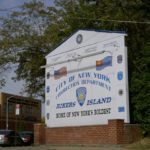 With a new introduction by Bill Moyers, RIKERS: AN AMERICAN JAIL was broadcast by PBS stations in Spring, 2017. Hundreds of screening events continue to take place across the country. Learn more. 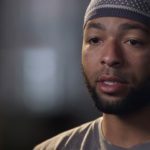 RIKERS: AN AMERICAN JAIL – Come face to face with men and women who have endured incarceration at Rikers Island. 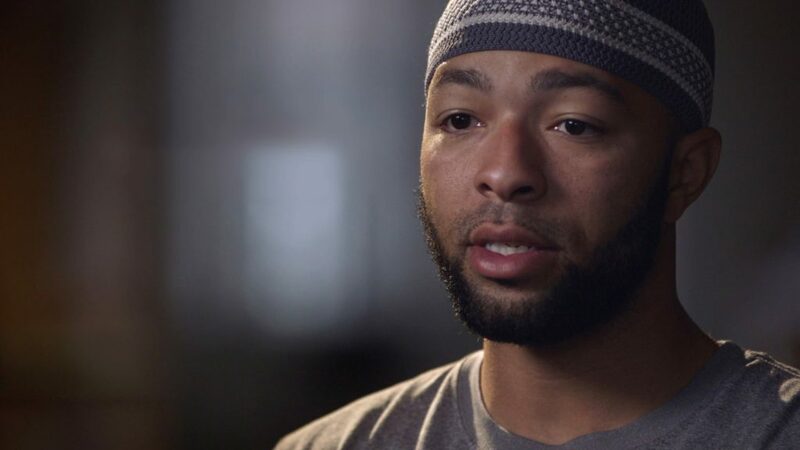 In searing testimonials, they describe their experience from the trauma of entry to assaults and solitary confinement in this riveting documentary from Bill Moyers about the human toll of mass incarceration. 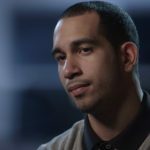 RIKERS: AN AMERICAN JAIL – From Bill Moyers, this documentary provides a chilling window into the human toll of mass incarceration in America. 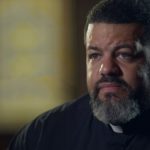 Searing testimonials from men and women formerly detained at Rikers Island describe the deep-seated culture of systemic violence and corruption that has plagued the notorious NYC jail adding a powerful authentic voice to reports of violence and abuse at the jail. 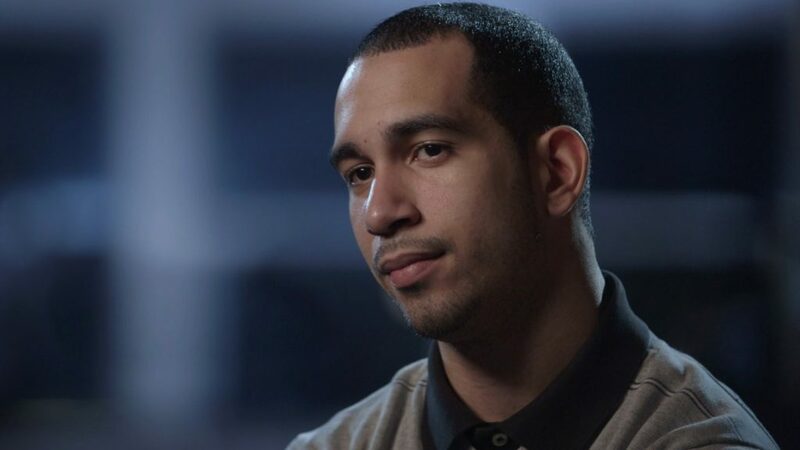 Of the 7,500 people incarcerated at Rikers on any given day, almost 80% have not yet been found guilty or innocent of the charges against them.  For editorial use in North America only in conjunction with the direct publicity or promotion of RIKERS. No other rights are granted. All rights reserved. Downloading this image constitutes agreement to these terms. Requires Adobe InDesign and Adobe Photoshop applications for editing. 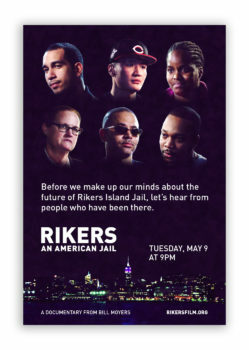 By downloading these source files you agree to use them solely for the purpose of promoting events and screenings for RIKERS: AN AMERICAN JAIL.